Daily Debate – Which Do You Prefer, Zora Or Rito? The Zora and Rito tribes are two species in Zelda games that are tied together through evolution. According to Nintendo Director and Producer, Eiji Aonuma, the Rito evolved from the Zora in Ocarina of Time. 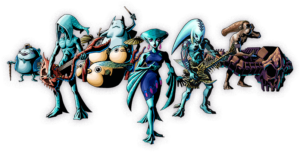 The Zora have been a really great fixture in Zelda games and their storylines were enjoyable too. I loved the Zora’s design as well as their environments, which Nintendo created to make Link’s quest all the more interesting, especially in Majoras Mask and Twilight Princess, because the adventure took place underwater. The Rito have had very interesting storylines as well. 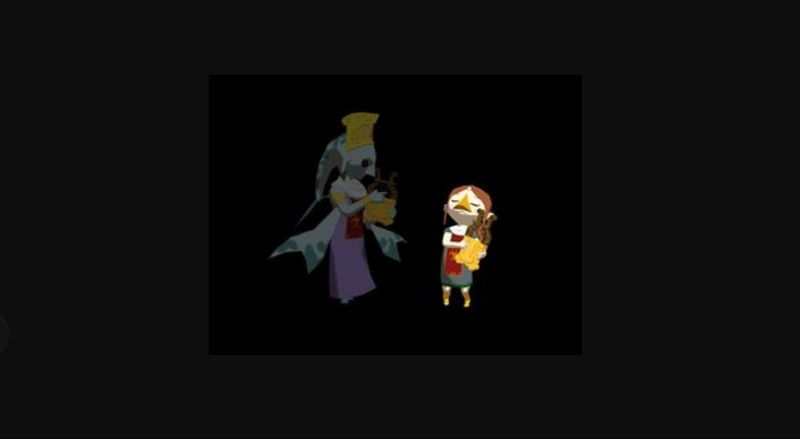 In regards to their design, the Rito are obviously complete opposites to the Zora. 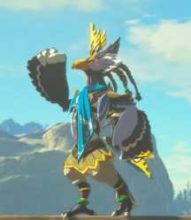 Breath of the Wild brought us a much more dynamic form of the Rito than what we had in The Wind Waker and, for me, their updated appearance definitely made them a real competitor for my favorite of the two species. 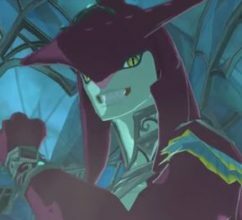 When I really think about both species and compare their differences, I think I would choose the Zora as my favorite of the two tribes! While I might prefer how the Rito look in Breath of the Wild, I really do love the Zora and their environment and all that comes with it!